Created by Jon Caplin - electrolyte - over the course of a year and a half, it has been his first attempt at realising a game in Unity. 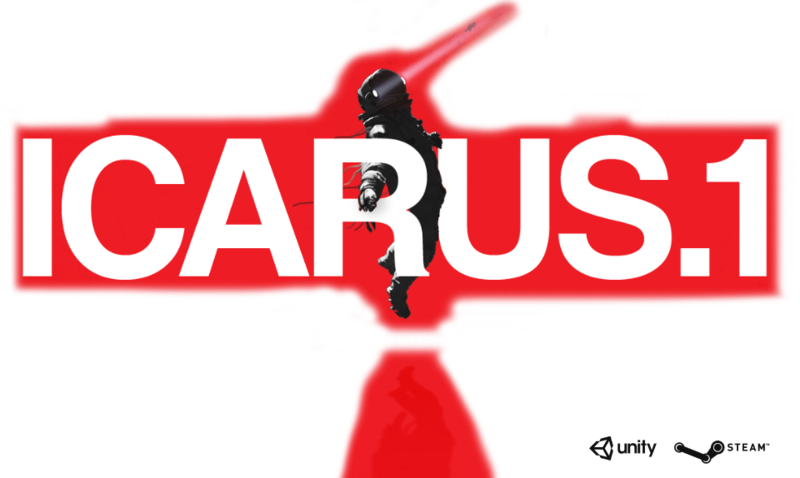 The original ICARUS.1 prototype was developed in under 3 months for Edge Magazines - Get into Games Contest 2015 and was the overall winner. It was exhibited at the Dare to be Digital 2015 games festival and also featured on Channel 5's Gadget Show. © COPYRIGHT 2016 ELECTROLYTE. ALL RIGHTS RESERVED. Names, characters, businesses, places, events and incidents are either the products of the author's imagination or used in a fictitious manner.